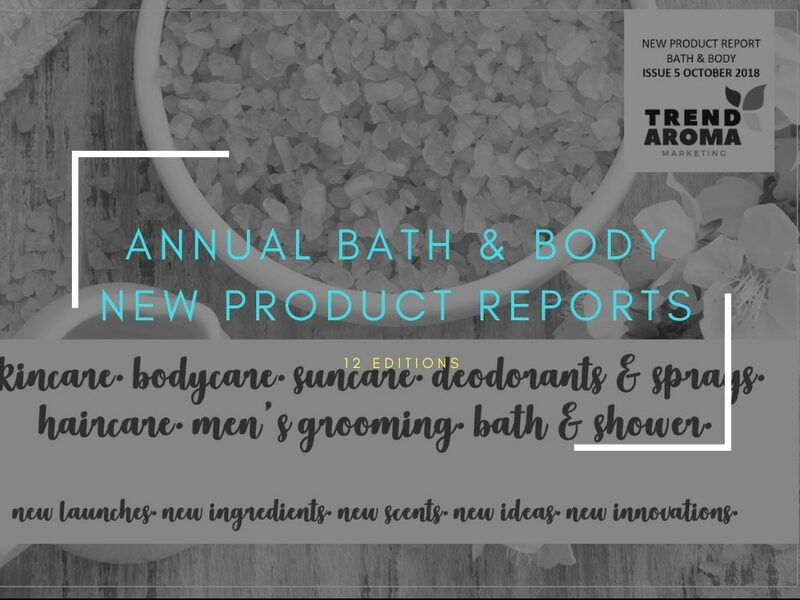 An annual subscription to any of the New Launch Reports means a monthly document sent straight to your inbox containing that sectors latest new launches. 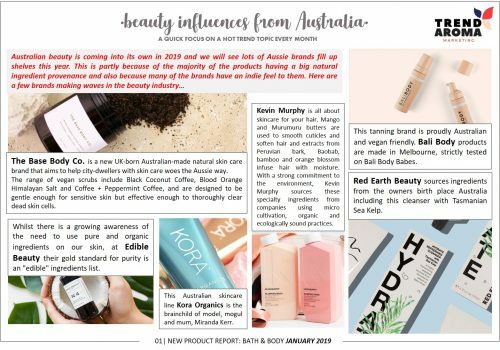 Pictures, names and descriptions of each new launch, plus a trend update slide at the beginning of each month’s report means you always know what’s been released and what’s on trend. 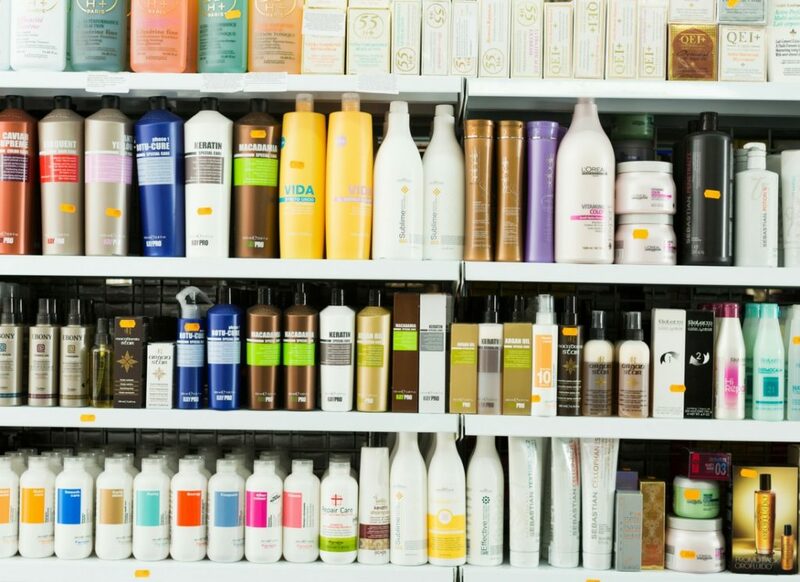 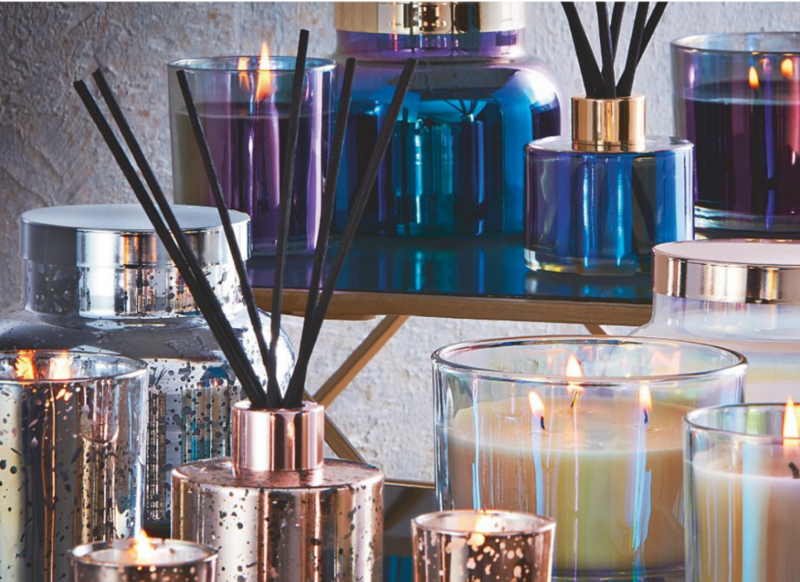 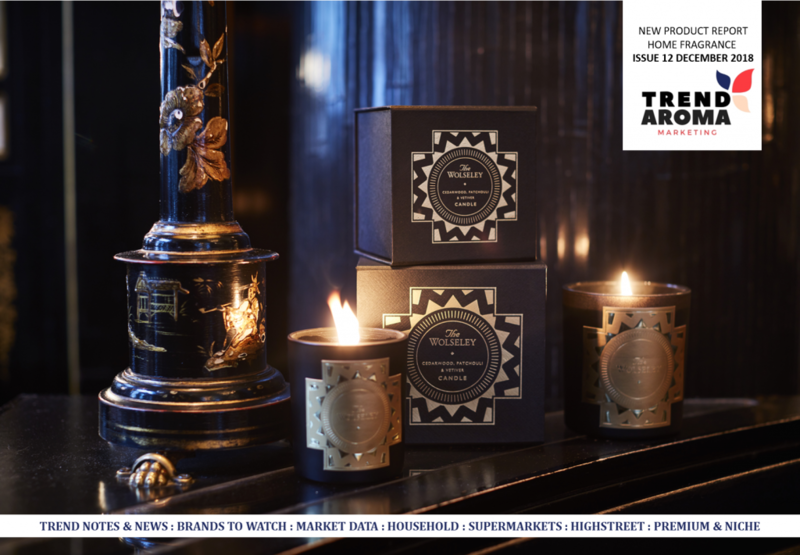 We monitor global brands, premium, niche, high-street and mass across Bath & Body, Fine Fragrance and Home Fragrance. 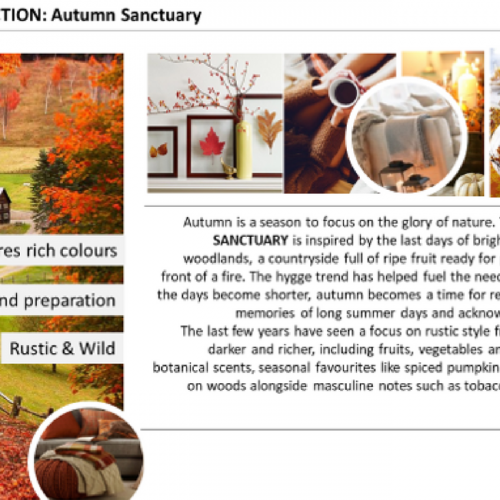 PLUS, as a subscriber you get a link to download the PowerPoint version of the file, as well as receive instant access to the PDF. 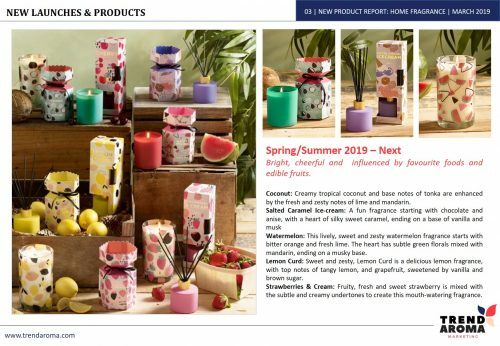 Click on each reports details for more information. 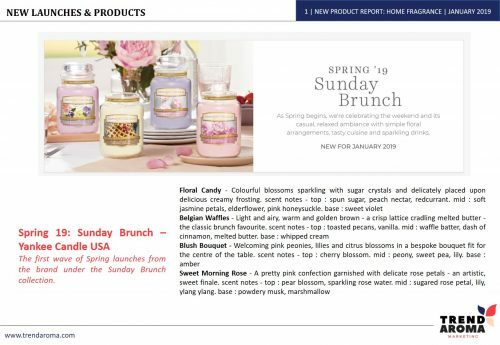 Buy the New Launch Reports as single documents to download whenever you need to know what’s new. 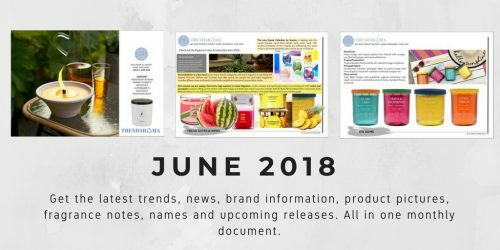 Pictures, names and descriptions of each new launch, plus a trend update slide at the beginning of each monthly report means you always know what’s been released and what’s on trend. 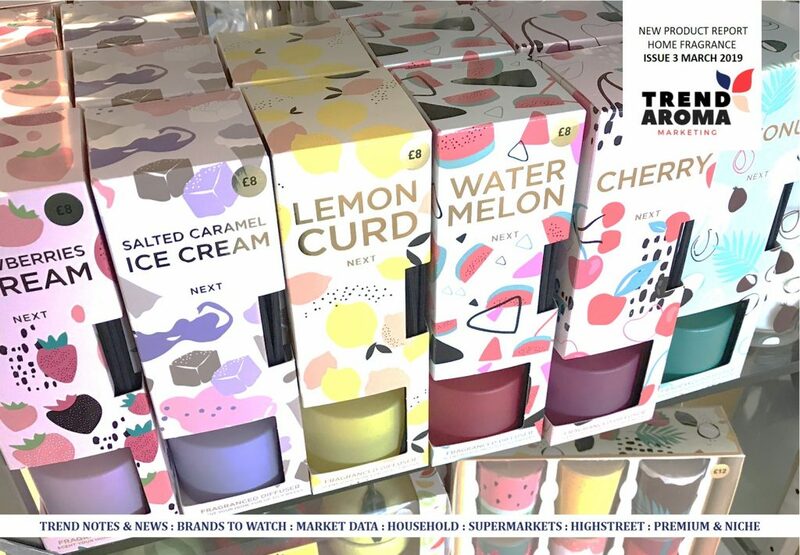 We monitor global brands, premium, niche, high-street and mass across household aircare and home fragrance. 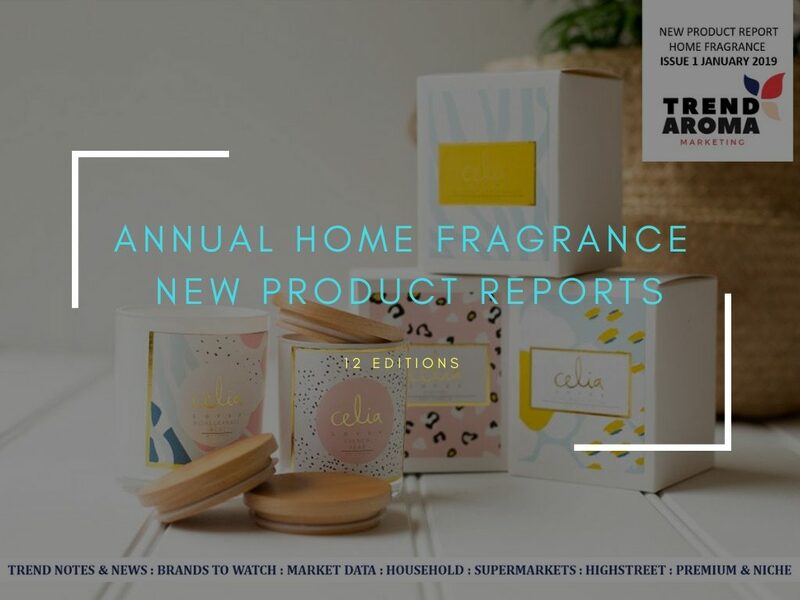 Click on each reports details for more information. 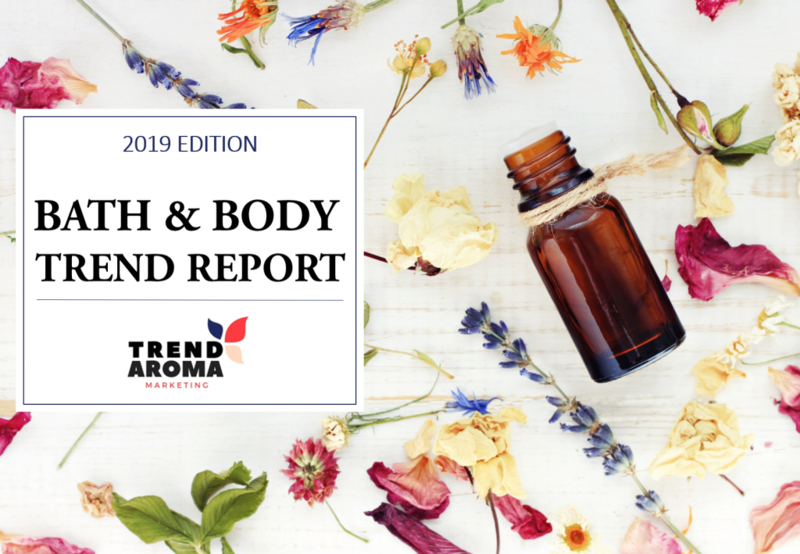 Buy the New Launch Reports for Bath and Body as single documents to download whenever you need to know what’s new. 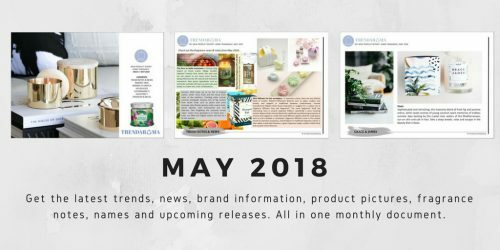 Released monthly so you don’t miss the hottest new trends and launches. 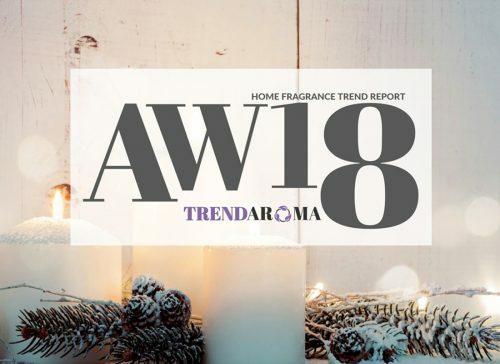 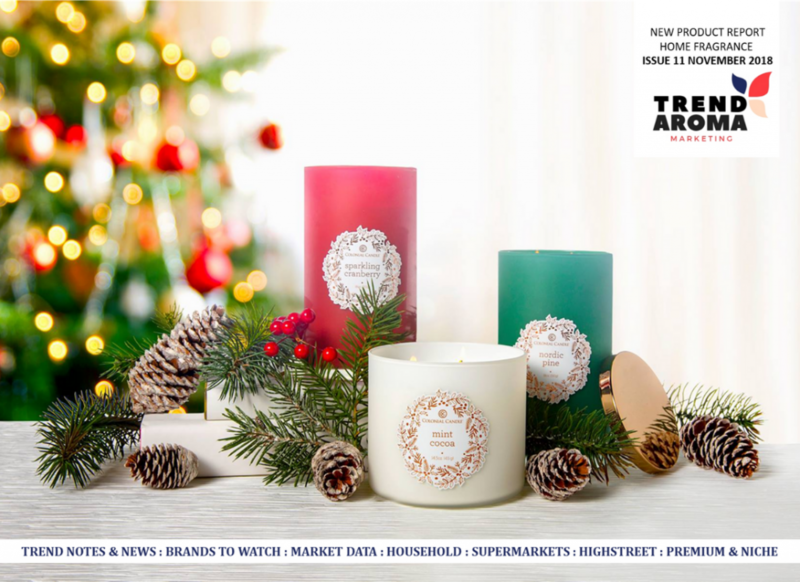 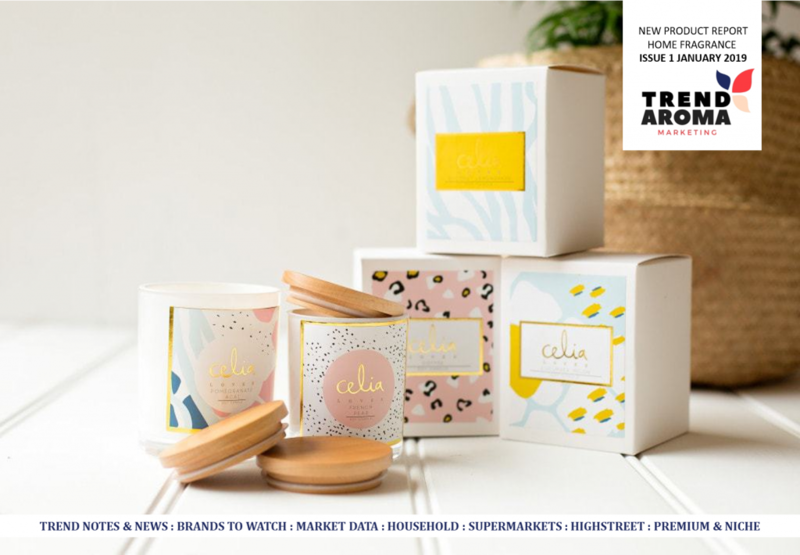 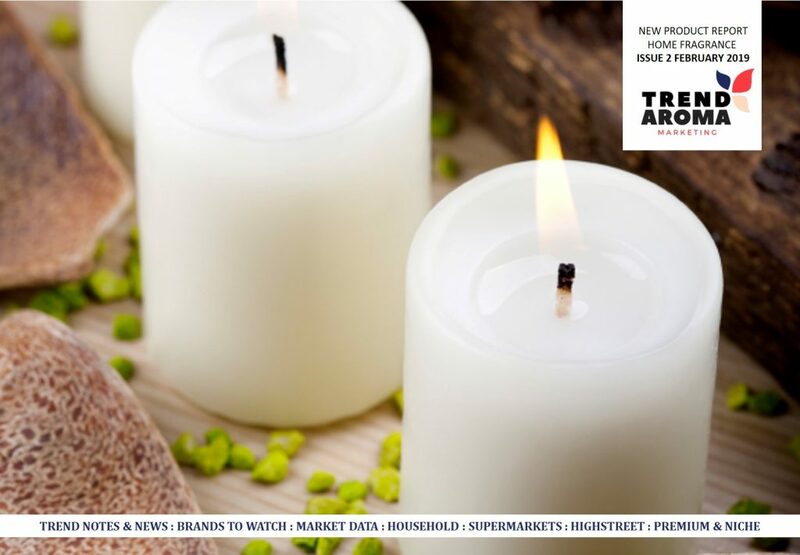 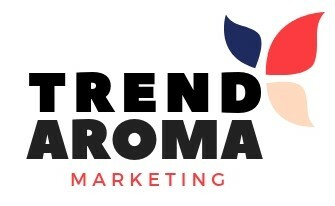 Each Report contains a trends and news section; what’s launching, company information, top sector stories plus new brands and hot topics, a monthly new notes and ingredients section; latest fine fragrance trends and hot new launches, plus #trending ingredients and a special feature section on a new trend topic each month. 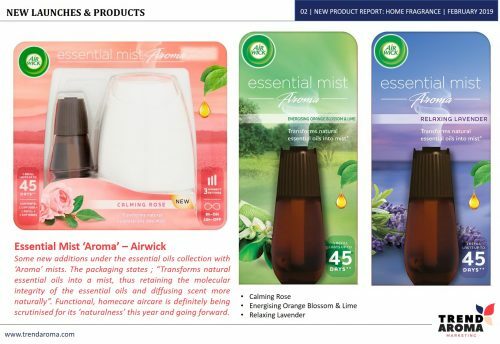 There are typically over 100 new products with pictures and descriptions each month. 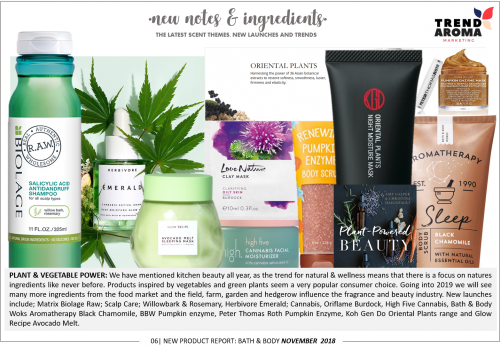 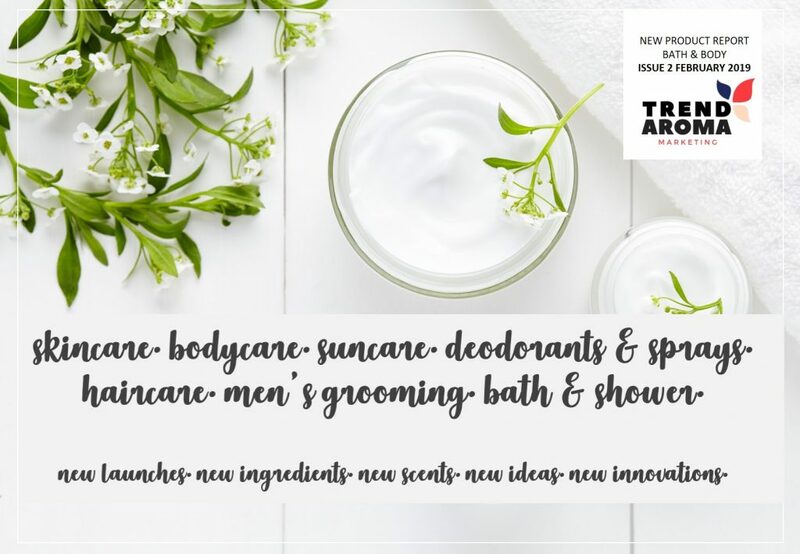 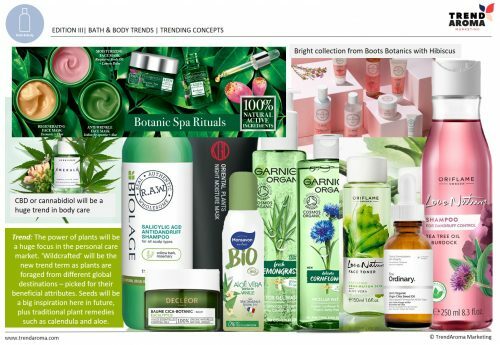 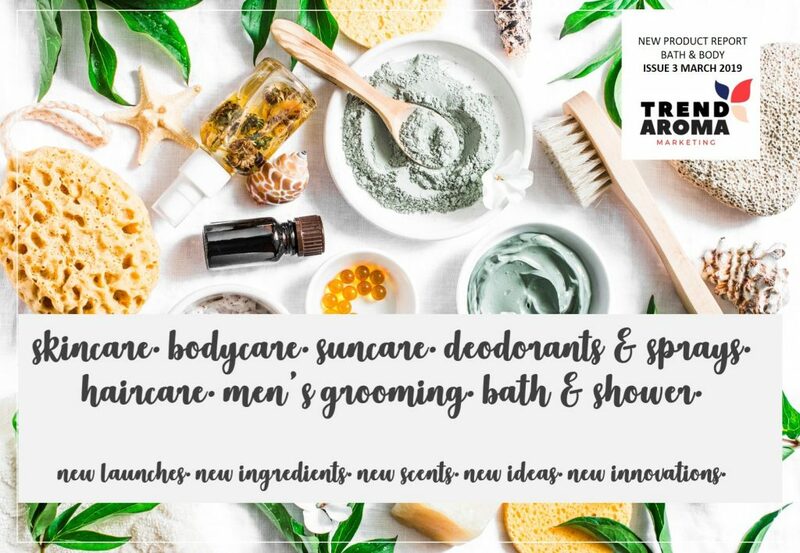 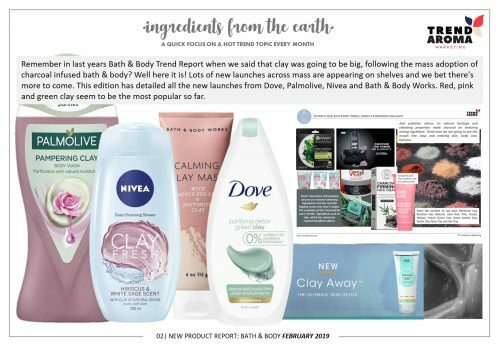 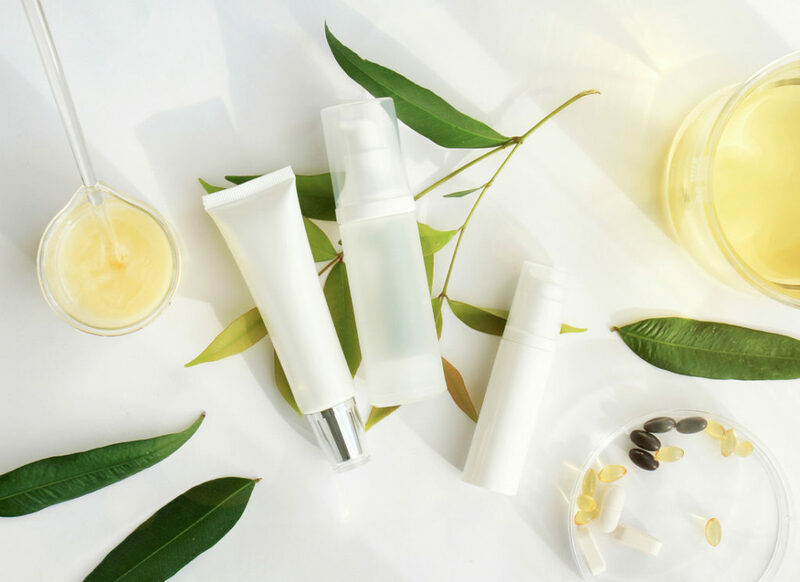 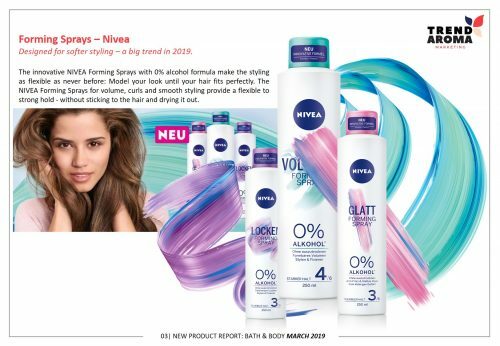 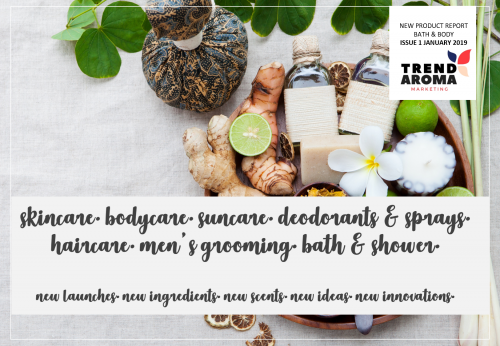 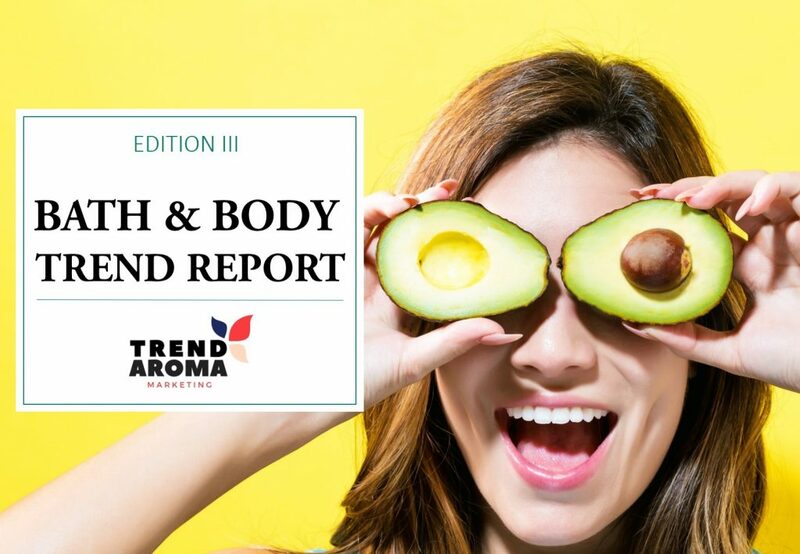 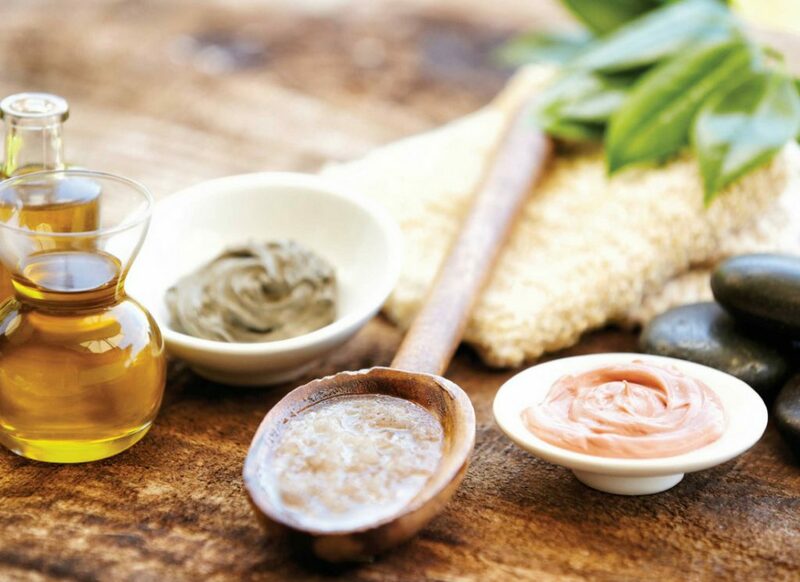 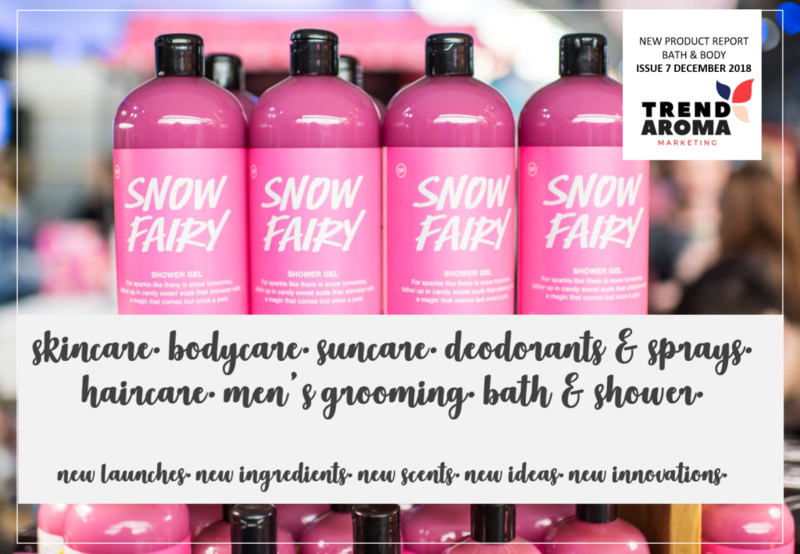 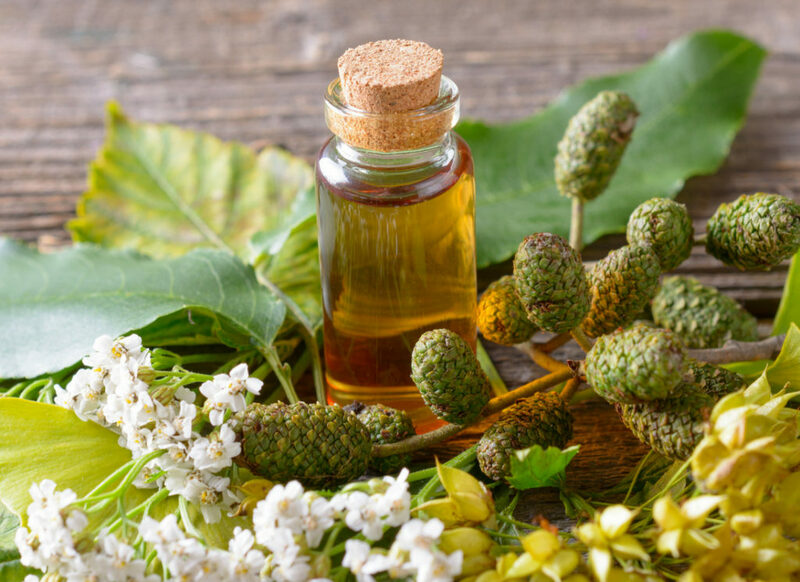 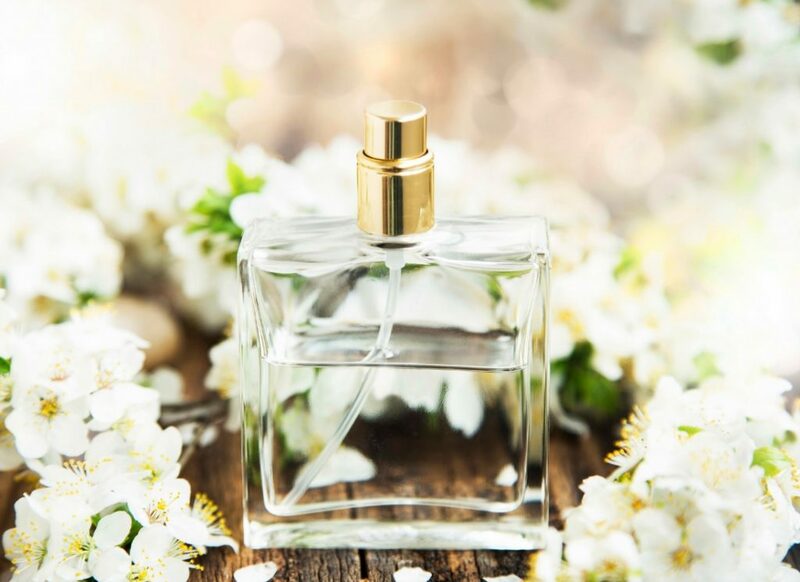 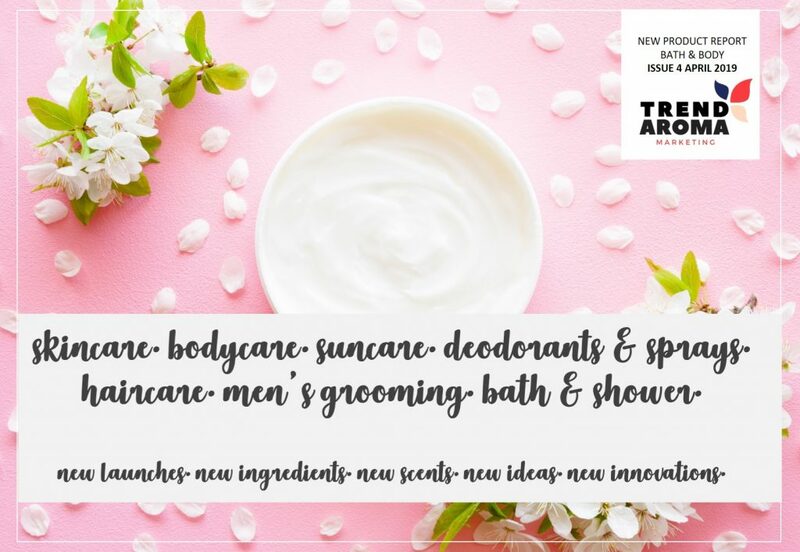 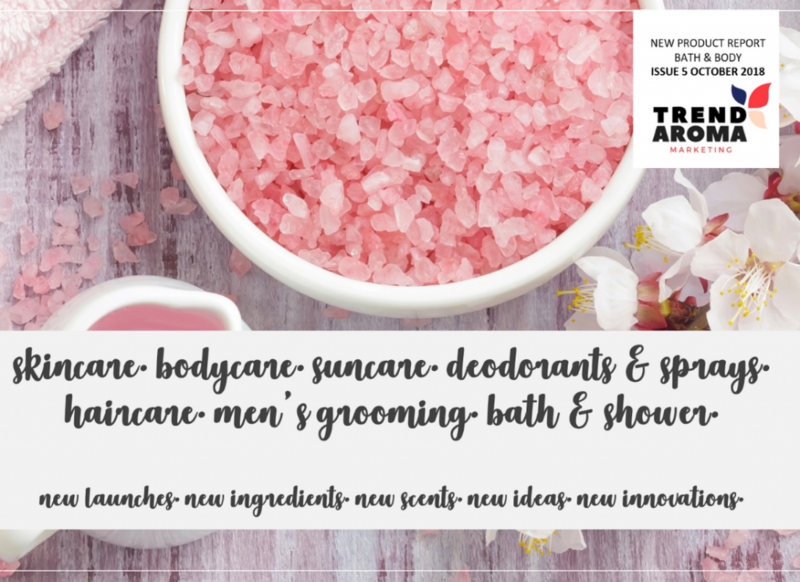 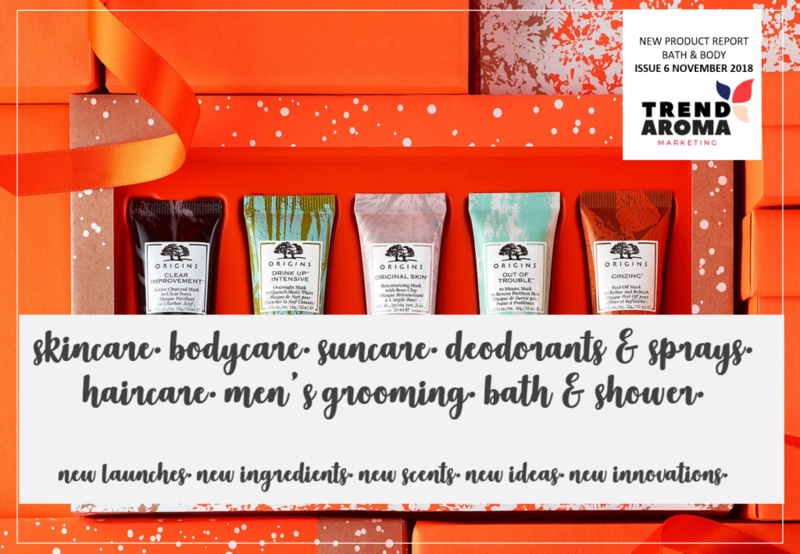 BATH & BODY TRENDS: Our bath and body report is 70+ pages which includes key market insights, approximately 60 pages of new product trends, themes and ingredient stories and 6 key scent stories inspired by men’s and women’s fine fragrance trends. 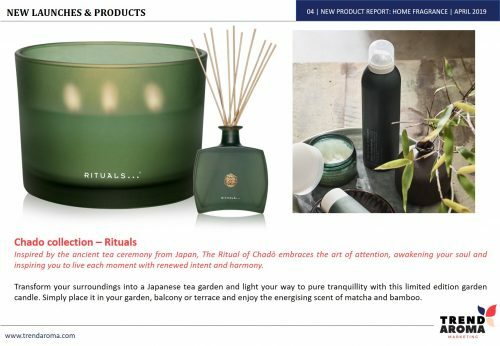 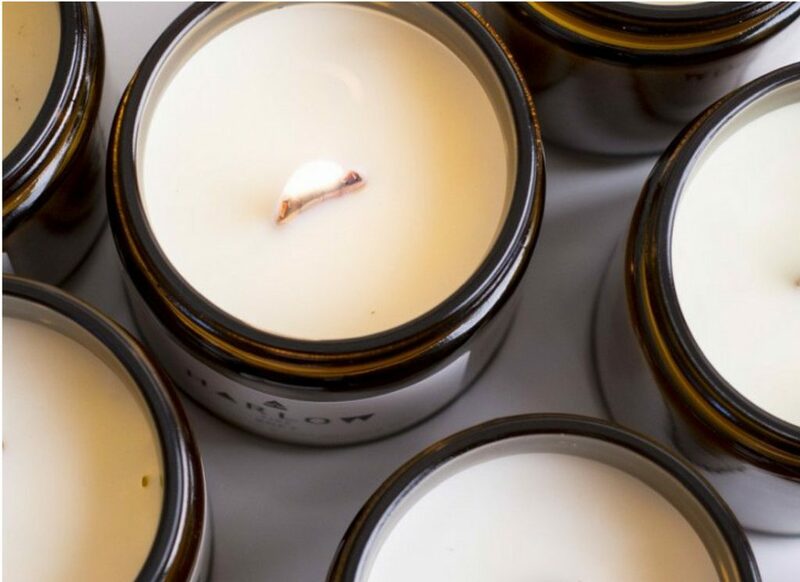 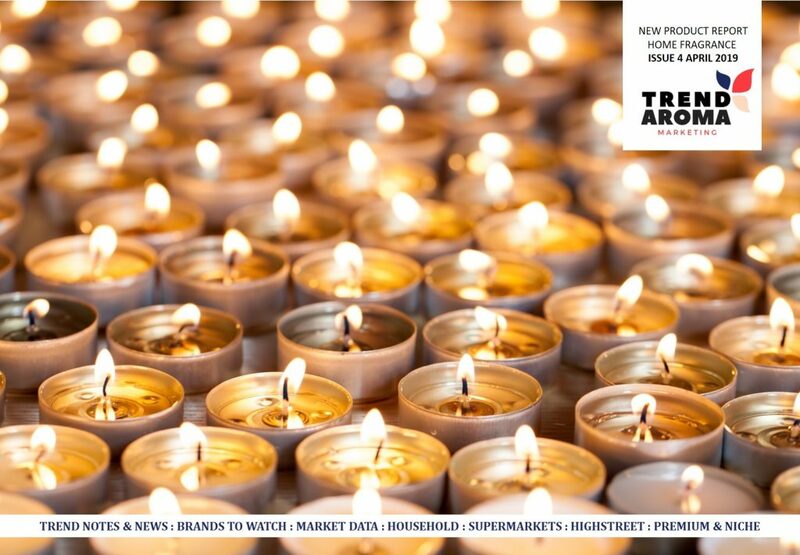 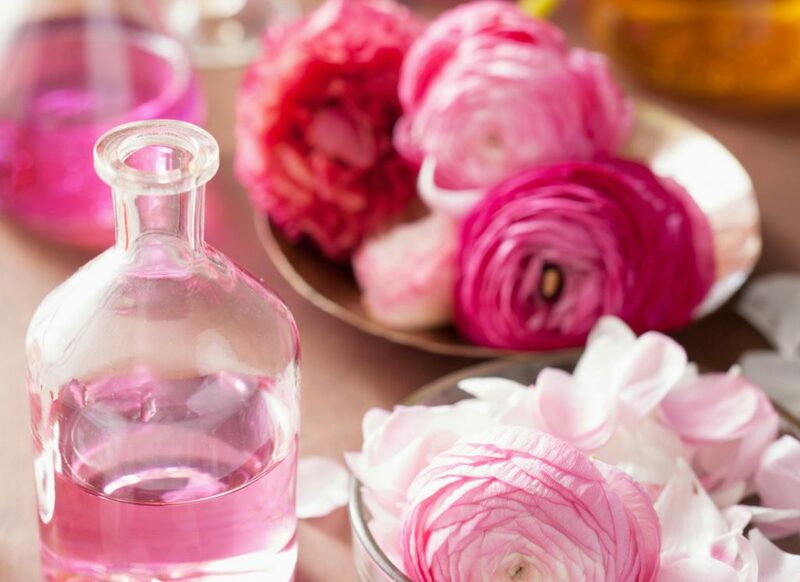 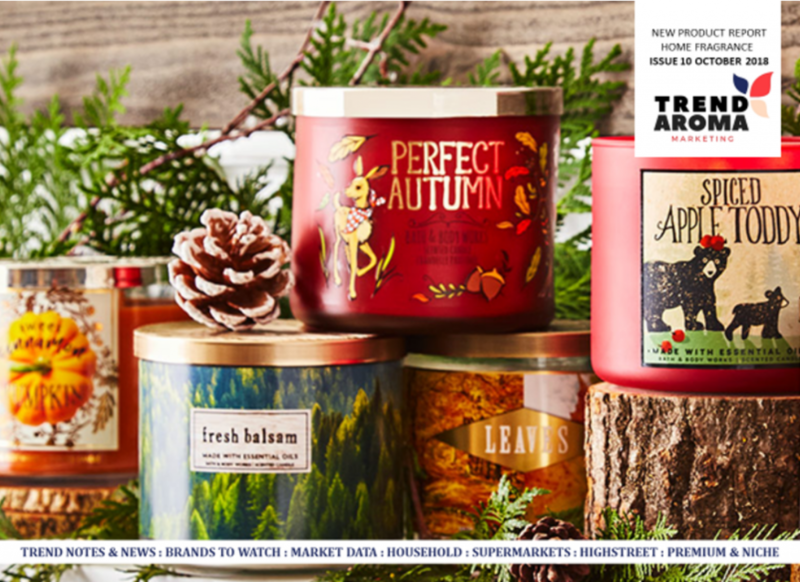 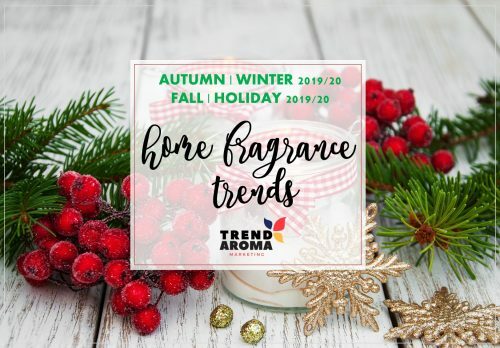 HOME FRAGRANCE TRENDS: Seasonal, commercial creative concepts and prepared presentation, with key olfactive trend stories. 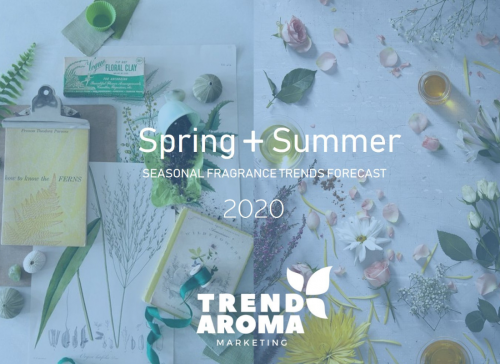 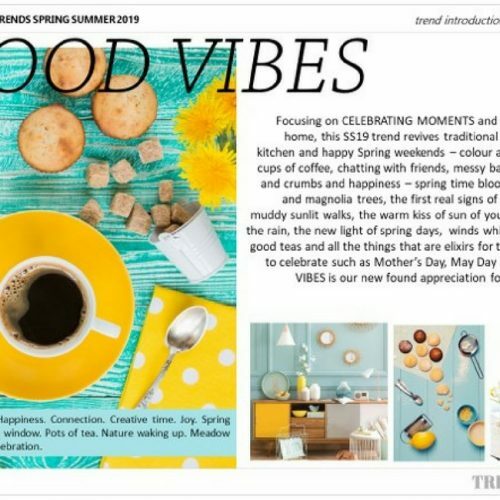 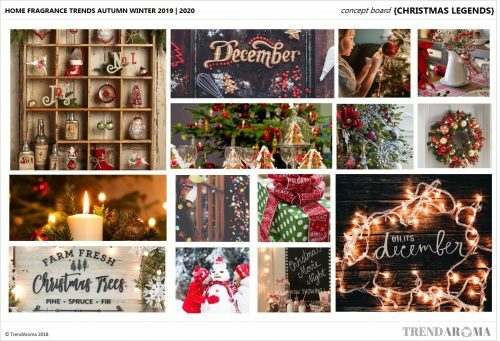 6 trend concepts which each contain; a trend introduction, concept board, lifestyle influences board, pantone colour story board, product & packaging inspiration board, ingredient story board and new ideas board with fragrance suggestions.